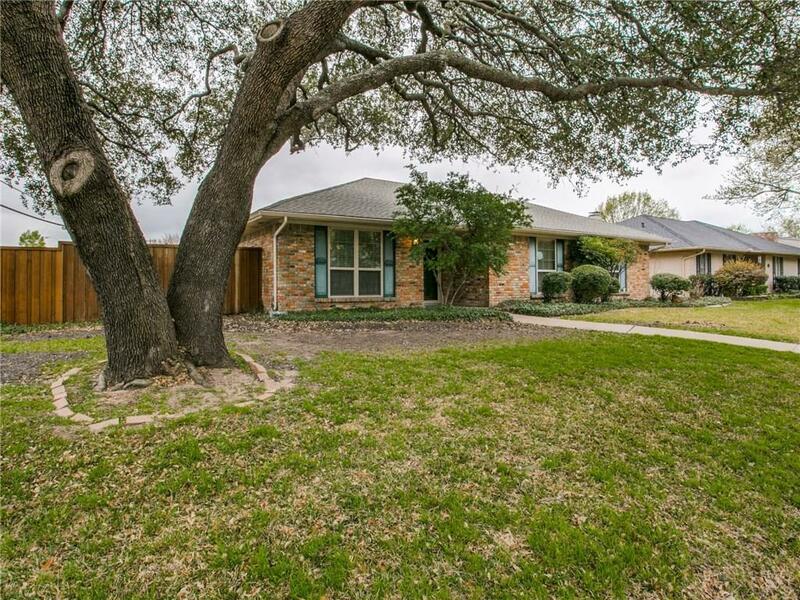 Lovely home for sale on corner lot in highly sought after Plano School District. 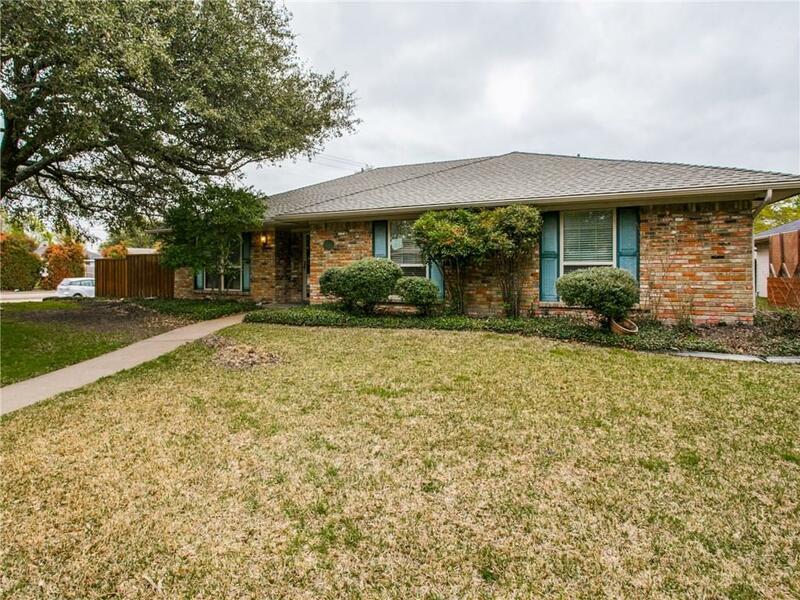 Foyer greets and leads into large family room complete with fireplace, vaulted ceilings, 2 skylights for tons of natural light and built-in bookshelves. Kitchen features ceramic tile floors, electric cook-top, double oven and built-in microwave. Traditional layout has formal dining room and separate breakfast nook. 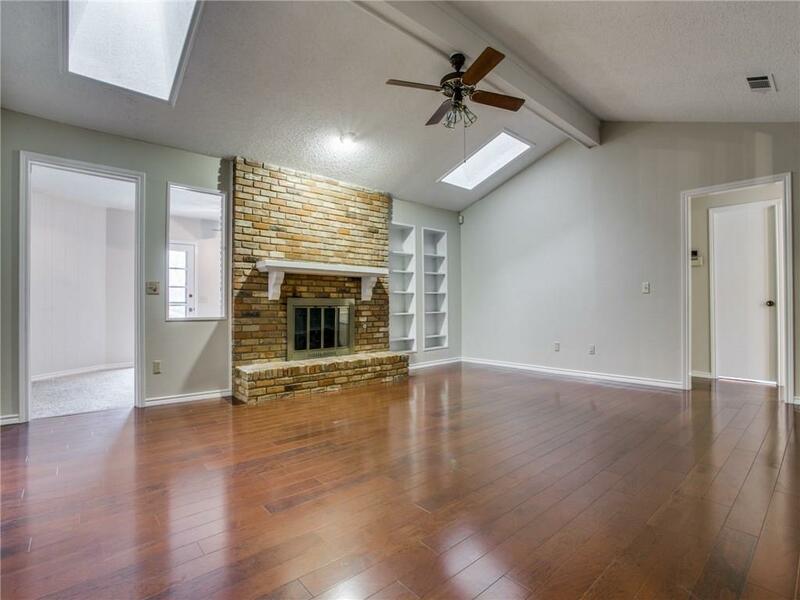 Additional living room has exposed brick wall complete with bookshelves perfect for office or kids play room. Outside has a wood deck and beautifully landscaped backyard with wood fence. Seller has updated with fresh carpet and paint. Conveniently located within minutes to restaurants, shopping and schools. 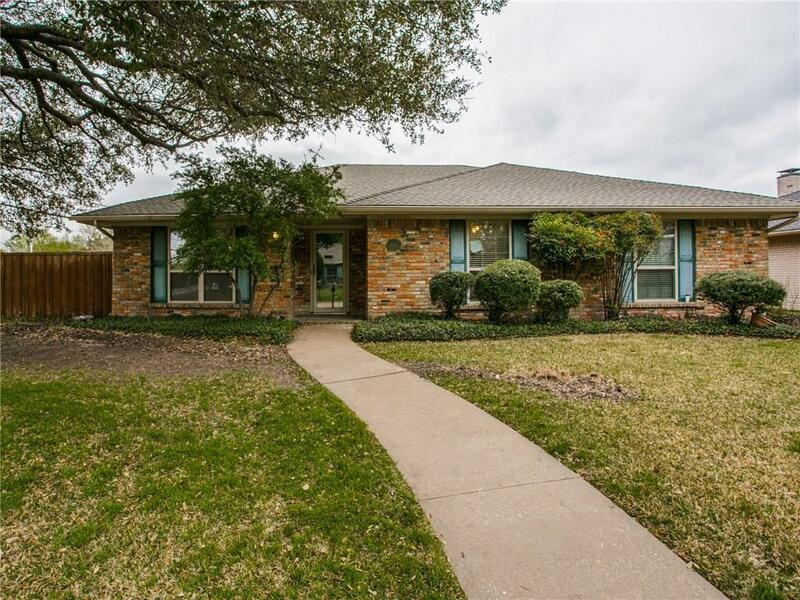 Offered by Jennifer Raney Herriage of Keller Williams Rockwall.